Mailjoy was created after the founders realized how hard it was for today's marketers to use mail as a channel in the same smart and personalized way they approach other marketing channels like email. Today, Mailjoy is a do-it-yourself tool for anyone to design, mail, and track postcard and letter campaigns as easily as email campaigns. We're a small, distributed team of designers, engineers, and marketers that are solely focused around creating a delightfully simple experience for any business or organization to reach their customers and prospects with mail. He's friendly, knowledgeable, and eager to help you manage your direct mail campaigns. 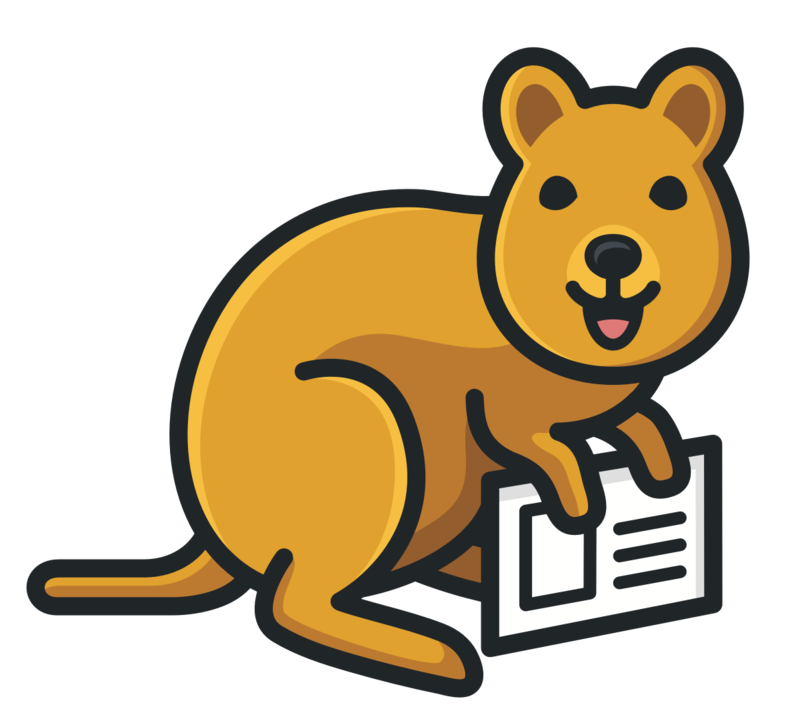 Joey is a quokka, a small relative of the kangaroo who's only found in Australia. Quokkas are known as being the world's happiest animal. He brings that joy to the product every day so don't be a stranger when you see him, say hi! Looking for brand assets? Download them here.